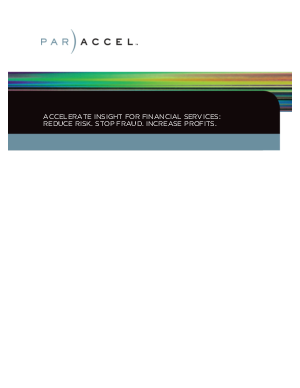 > ParAccel > Accelerate Insight for Financial Services: Reduce Risk. Stop Fraud. Increase Profits.